Where, in the US, do they (we) buy the most classical records? April 23, 2012 Comments Off on Where, in the US, do they (we) buy the most classical records? 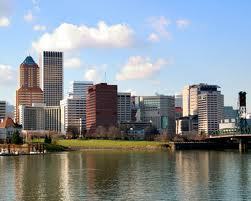 Right here in River City, Stump Town, The Rose City, PDX, Puddle Town, Rip City. Here is the full article, by Norman Lebrecht at Slipped Disc. I would summarize it in some artful way but I have some practicing to do. You’ll have to read it yourself, if you’re done practicing for today. You are currently reading Where, in the US, do they (we) buy the most classical records? at Piano Connections: The Studio of Megan Hughes. Comments: Comments Off on Where, in the US, do they (we) buy the most classical records?